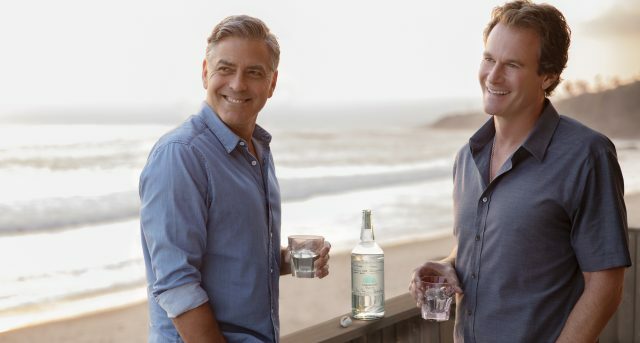 Casamigos, the Tequila brand co-founded by Hollywood heartthrob George Clooney, has been sold to drinks giant Diageo for up to $1 billion. Keen to be a part of super premium Tequila’s rapid growth, Diageo is due to pay $700 million up front for Casamigos and a further potential $300 million based on its performance over the next 10 years. “We are delighted to extend our participation in the Tequila category. It supports our strategy to focus on the high growth super-premium and above segments of the category. “We expect to expand the reach of Casamigos to markets beyond the US to capitalise on the significant international potential of the brand,” said Diageo’s chief executive, Ivan Menezes. The deal is expected to close during the second half of this year and Diageo forecasts that Casamigos will start earning money for the company after four years. “If you asked us four years ago if we had a billion dollar company, I don’t think we would have said yes. “This reflects Diageo’s belief in our company and our belief in Diageo. But we’re not going anywhere. We’ll still be very much a part of Casamigos. Starting with a shot tonight. Maybe two,” George Clooney told CNBC when the deal was announced. Meaning “house of friends” in Spanish, Casamigos was found in 2013 by Clooney and his friends Rande Gerber and Mike Meldman. Having started out as a pet project to enjoy with friends and family, over the last four years Casamigos quickly earned the celebrity seal of approval and has become the fastest-growing super premium Tequila brand in the US. The brand produced 120,000 cases of Tequila last year and is on track to make 170,000 cases this year. All three owners are expected to keep an active role in the company once the sale goes through. “What started from an idea to create the best tasting, smoothest Tequila as our own house Tequila to drink and share with friends has quickly turned into the fastest growing super-premium Tequila. “Casamigos has always been brought you by those who drink it and we look forward to continuing that, working alongside the expertise and global reach of Diageo. Now even more people will be able to enjoy and experience our love and passion for Casamigos,” said Rande Gerber. 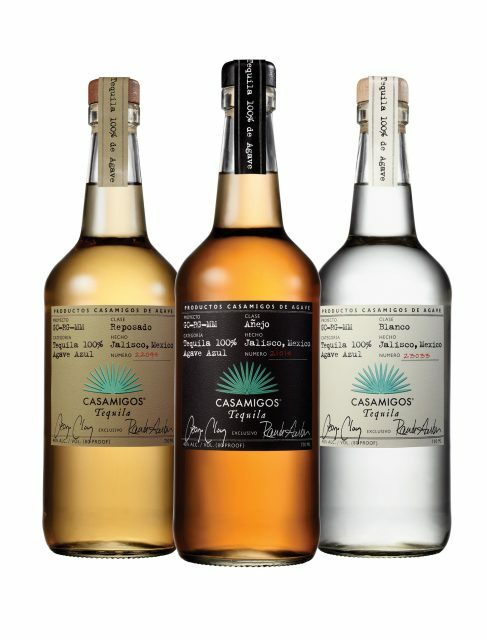 Casamigos is the fourth brand in Diageo’s Tequila portfolio, which also includes Don Julio, DeLeón, and Peligroso. And in-depth look into the Tequila category will appear in the July issue of The Drinks Business. How much of that money you giving to Hillary or the democrats George ? 100 million for your beach pad ? What he does with his money is none of your business!.